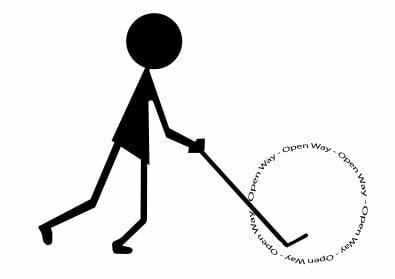 Open Way is a charitable trust founded in 2007 to help alleviate extreme poverty in poor countries. Currently, Open Way is supporting important work in Ethiopia. The projects are run by a very dedicated Ethiopian lady, Mulu, who is passionate about helping her people, has great experience, and is in day-to-day contact with the people receiving help. 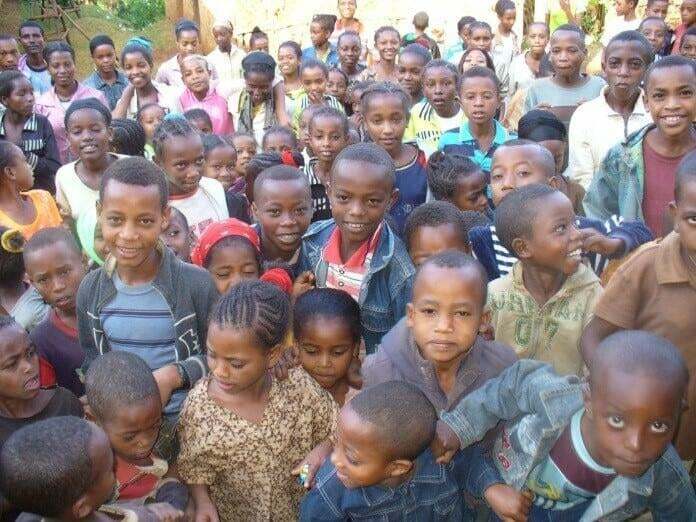 Open Way has no salary costs or administration costs in the UK and all travel and accommodation expenses when trustees visit the projects in Ethiopia are paid personally. This allows all Open Way funds to go directly to relieve suffering and help people out of hopeless poverty.